Join us for a tour of the Reading Railroad Heritage Museum in Hamburg then enjoy a beer tasting and light fare at Hamburg’s newest brewery, 1787. 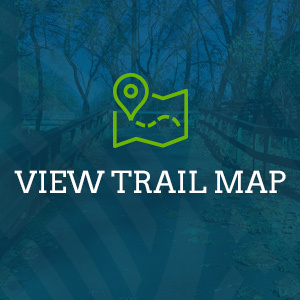 Learn about the history of the Schuylkill River Greenways National Heritage Area and how new local businesses like breweries are intrinsicly tied to the health of the Schuylkill. 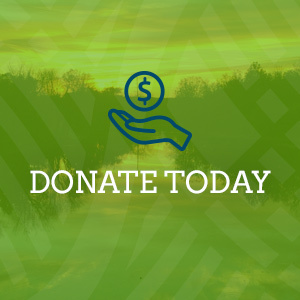 You can’t make beer without water and the Schuylkill River provides drinking water to almost 2 million people. Participants will first meet at the musuem tour then go to the brewery (43 South Fourth St., Hamburg, PA) which is just a half-mile away from the museum. 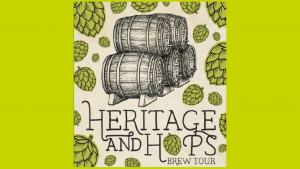 Don’t miss this Heritage & Hops event! Museum Background: Throughout its 30-year history, the Reading Company Technical & Historical Society has acquired the largest collection of railroad rolling stock dedicated to a single railroad in the United States. Comprised of over 70 freight and passenger cars and locomotives, the Society’s collection includes several historically significant examples of rail equipment, including the first production model of the General Motors GP-30 diesel-electric locomotive. 1787 Background: The 1787 Brewing Company has 10 beers on tap! As part of this event, you’ll get a beer flight so you can try several varieites. There are ales, IPAs and stouts. 1787 also has a full menu with burgers, charcuterie boards and more. Spacing is limited so get your ticket today!